Vintage Scavenger Hunt Prize Winner! 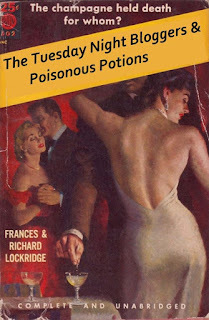 As we can see, two books came away with 5 stars--A Pinch of Poison by Frances & Richard Lockridge and The Nine Tailors by Dorothy L. Sayers. 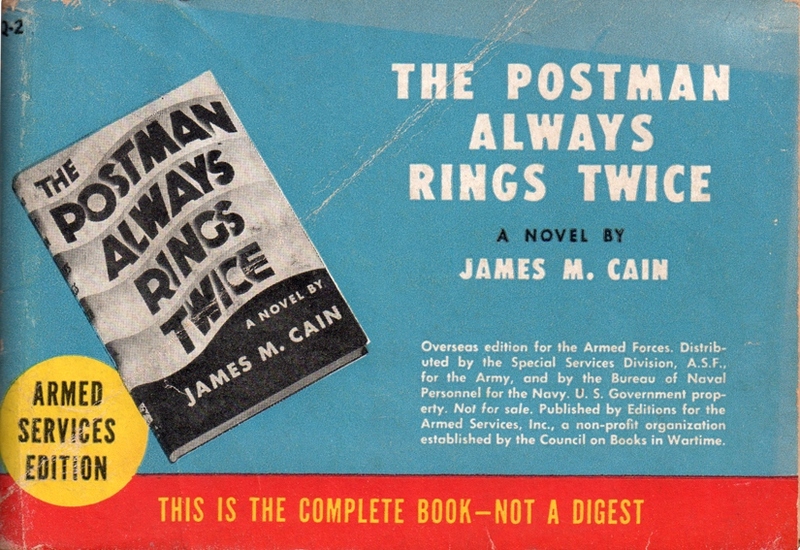 However, both of these are rereads and the authors have already walked away with the P.O.M. award in previous years. I like to spread the wealth here at the Block. 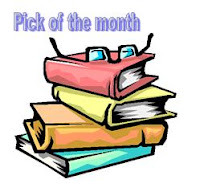 In the next tier (4 stars), we have The Decagon House Murders by Yukito Ayatsuji, Checkmate to Murder by E. C. R. Lorac, The Red House Mystery by A. A. Milne, and The Warsaw Anagrams by Richard Zimler. 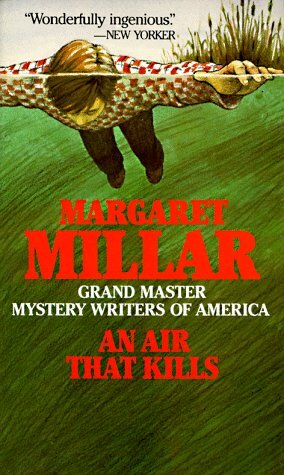 The Lorac book is another excellent fog-shrouded police procedural starring Inspector MacDonald with delightful characterization. But Lorac has won before, so out she goes. 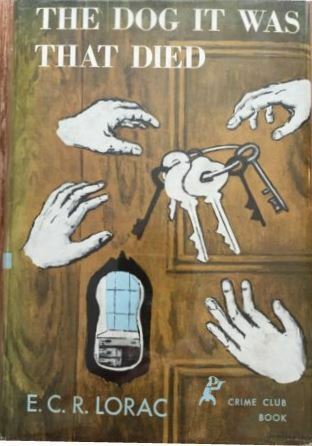 The Red House Mystery is Milne's only adult detective novel. 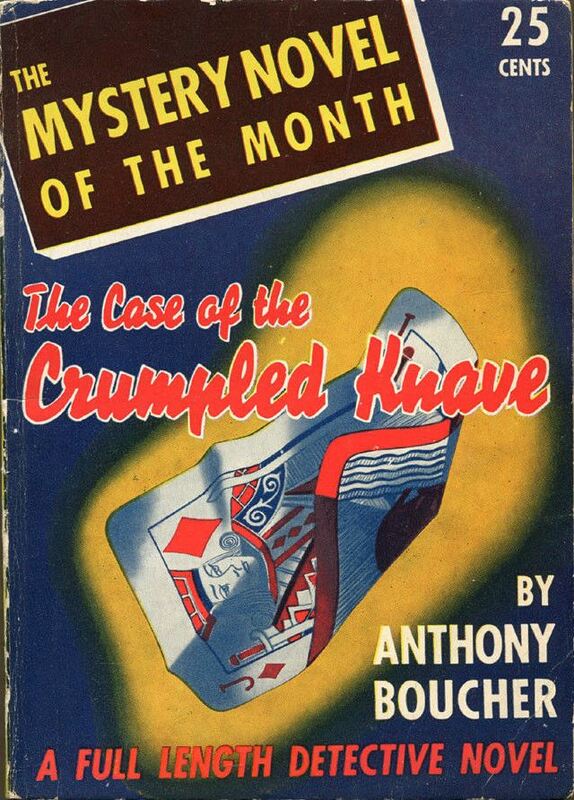 And it is a very nice Golden Age offering with lots of fun banter between the amateur detective, Antony Gillingham, and his "Watson," Bill Beverley, but not quite a P.O.M. winner. And then there were two. Which provides a suitable intro to the first of our finalists. Ayatsuji's The Decagon House Murders is a daring homage to the Golden Age detective novel and, most particularly, to Agatha Christie's classic impossible crime novel, And Then There Were None. This is a highly enjoyable puzzle-plot mystery. Since it is focused on the puzzle aspect, the characterization suffers a bit, but not enough to keep mystery fans from enjoying themselves. The solution to the mystery is quite audacious and, while I kept wondering if perhaps X might be the killer, I couldn't figure out how it would be possible. The clues are there if you just know how to interpret them. 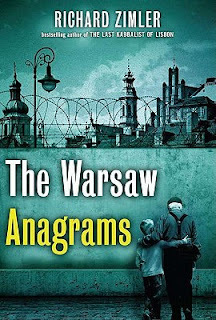 Our other finalist, The Warsaw Anagrams (2009) by Richard Zimler, is a heartbreaking historical thriller set in the Warsaw Ghetto during World War II. It centers on the murders and disfigurement of Jewish children--and specifically on the murder of Erik Cohen's nephew. Erik sets out to discover who is killing so specifically in the shadow of the Nazi regime's extermination camps. 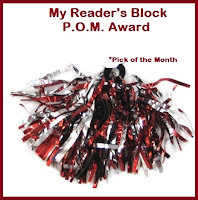 But we can't have two winners, so our July P.O.M. 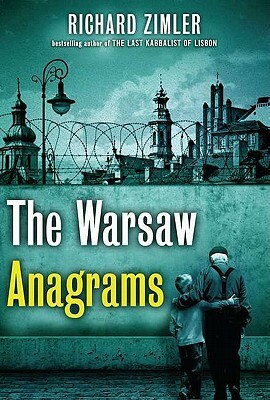 Award goes to The Warsaw Anagrams by Zimler. Zimler creates a very moving and intriguing story in the midst of the overall horror of the Nazis' atrocities. He also creates a sense of hope in the midst of hopelessness by focusing on the simple, everyday activities of the Jewish people within the Ghetto--from the children going secretly to school and forming a choir to the small kindnesses that neighbors extend to one another to the few Polish Christians who risk punishment by providing what they can for the Jews they know behind the barbed wire. It is an absorbing and heart-breaking story and well worth your time whether you are looking for a World War II setting or a mystery thriller. John Steele is just your average private eye. He's got a run-down office and a secretary who often threatens to walk out, but who is loyal to a fault and can't help thinking that this time he'll actually earn a fee (and she'll finally get paid). In The Mirabilis Diamond (1945 by Jerome Odlum) he's got a mysterious client with two tough-guy body guards who doesn't want Steele to know where he lives, but does want him to track down an archaeologist who has just dug up a diamond worth a million bucks. There will be several attacks on his life. He will be framed for a couple of murders. And a gorgeous little dame will cling to him, call him "Johnny" (which he hates), and insist that all she wants is to find her father (the archaeologist) and doesn't have any interest in any silly old diamond (insert eyelash-batting here). When Steele arrives in Baja California, the last known locale of the archaeologist and his diamond, he finds that he's not the only one looking for the man and the gem. In fact, people hot on the trail keep popping in and out like regular little jacks-in-the-boxes. Or like something I've seen before...maybe...The Maltese Falcon. Yeah. Like that. Only not as good. That's the verdict I'm left with on this one. 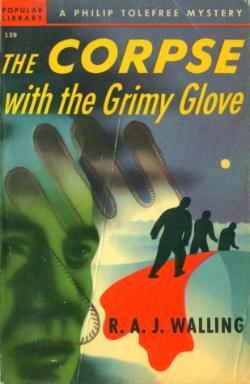 It strikes me as a knock-off of Hammett's terrific novel. You've got your fabulous, legendary treasure, your tough good guy, your not-so-on-the-level clients, your itchy-trigger-finger sidekick to the chief treasure hunter (or in this case, itchy-knife-throwing-hand), and the dubious gorgeous dame making eyes at our hero. Does the story play out exactly like Falcon? Well, no. But it's definitely crafted in that pattern and unfortunately it pales in comparison. It's got a decent plot line and Steele is actually a little more three-dimensional than a lot of hard-boiled private eyes. This brings it in at a solid ★★★, which--had the plot line not been so well-worn--might have ranked higher. 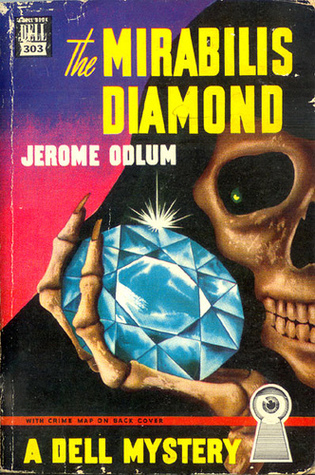 I'd definitely be interested in giving Odlum another try--particularly if any of his other novels feature John Steele. This counts for the "Skull" category on the Golden Vintage Scavenger Hunt card. The New Year holiday finds Lord Peter and Bunter traveling to the fen country to stay with friends of his lordship. On the way, the Daimler has a misunderstanding with a narrow, hump-backed bridge and the pair find themselves nose down in a ditch. They make for Fenchurch St. Paul and soon become acquainted with most of the main characters in the upcoming mystery. A bout of influenza has also arrived in Fenchurch St. Paul and the Rector finds himself one man short for the bell-ringing scheduled to bring in the New Year. Fortunately, Lord Peter has rung a bell or two in his time and he gallantly offers to fill the gap. This gives him the opportunity to befriend and exchange gossip with most of the central actors. A couple of months later finds a grave being opened to bury Sir Henry Thorpe with his wife (who had succumbed to the 'flu over New Year's). 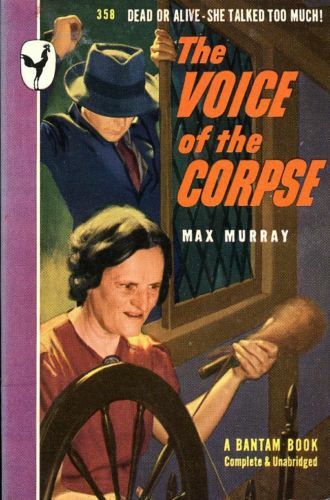 The gravediggers are surprised to find an unexpected corpse--the body of an unknown man, with features disfigured, and no coffin. The Rector decides to call in Lord Peter and he assists Inspector Blundell in the unraveling of the this very complicated case. Who is the man in the grave? How and when did he get there? Does it have anything do with the emeralds that were stolen at Sir Henry's wedding many years ago? A Dead Man in Athens by Michael Pearce is set in Greece during 1912. The country is on the brink of war and there is much unrest--tension between the Greeks and the Ottoman Empire; tension between the older Greeks who have seen enough of war and the young, eager Greek men who want to prepare for war and want to use the new aircraft, the French Blériot machines, to help in the impending hostilities; and tensions surrounding the exiled former Sultan who is living in Salonica. When the ex-Sultan's beloved cat is poisoned, he believes that it was just a trial-run for an attempt on himself and creates quite a fuss. The British Consulate, as a more neutral party in the area, offers to bring in a detective to investigate the matter discreetly and send for Inspector Seymour of Scotland Yard. 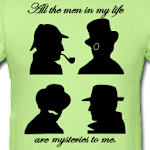 The Yard man who is well-known for his skill as a detective as well as his command of several languages has investigated several odd crimes in various far-flung areas of the world. But this is the first time he's been asked to investigate the death of a cat. Then the ex-Sultan begins having intense stomach cramps and it looks like he may have been right about the true target. But what about the death of a British man who was involved with the new aircraft? Does that connect somehow to the poisonings in the Sultan's household? Seymour will have to find out. 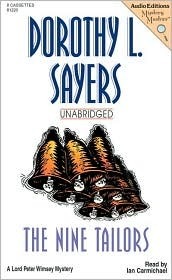 Once again Pearce does an excellent job evoking the time and place for his historical mystery. His descriptions are brief but the reader has a definite understanding of the tensions building in this area of the world just prior to the First World War. We are also given a nice peek at a harem--both the general operations and the machinations at work amongst the inmates. He tends to devote a great deal of time to dialogue and tangible clues aren't exactly thick on the ground but he does sprinkle enough hints throughout the conversation that one can (and I did) identify the culprit. 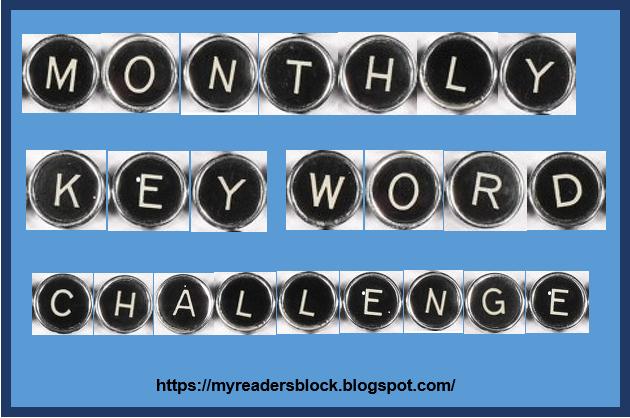 Thanks to the Puzzle Doctor over at In Search of the Classic Mystery I discovered another Reading Challenge that didn't interfere with my "Read from the TBR" plan for 2016. 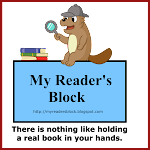 It originated at the 746 Books blog – and it didn't provide too much trouble for dedicated readers. The challenge was to read twenty books over the summer (technically the 1st of June to 5th September). 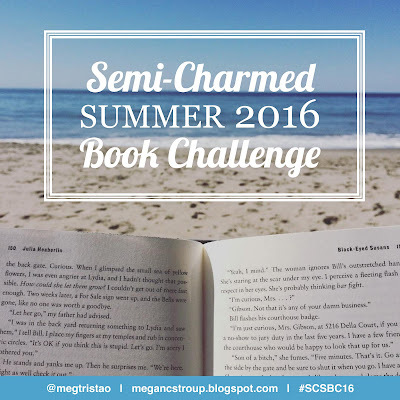 Last year I managed to squeeze in 39 books over that same time period--and I have now completed my 20th book! 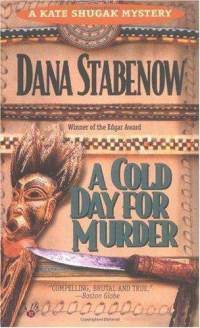 A Cold Day for Murder (1992) by Dana Stabenow is the first novel in a series starring Kate Shugak and it won the Edgar Award for Best Paperback Original. Kate is an Aleut Indian who left her rather insular home and headed out into the world, winding up the star investigator of the Anchorage D.A. 's office. Her last case in that office was rather horrific involving abuse of a young girl by her father--resulting in emotional trauma for both Kate and the young girl; a scar and damaged voice for Kate; and Kate leaving the D.A. 's office and retreating to her Aleut roots in the far Alaskan north. When a young national park ranger with ties to an East Coast senator disappears and then the investigator who is sent to trace him disappears as well, Kate's old boss Jack comes calling and asks for her help. She finds herself asking questions of some of her friends and family--and butting heads with her grandmother who is the real power behind the local Aleut governing body. Her loyalties will be tested and she and Jack will risk their lives before proving what happened to the missing men. 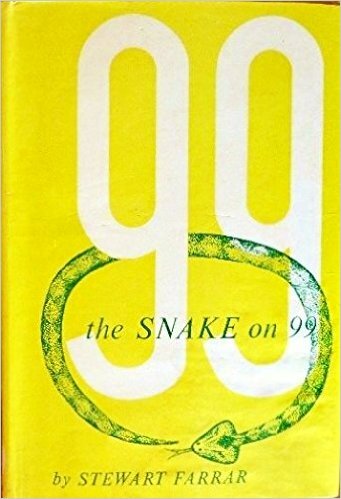 I finished this book just before heading out for a weekend at my parents, so I didn't write up my review in a timely fashion--which means this one is going to be shorter than usual. Kate is a good heroine in the making. I was a bit disappointed in the action scenes and the the overall mystery solution. 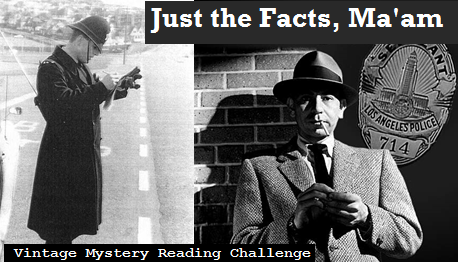 There were few clues for the reader and it made it difficult for the reader to arrive at the solution along with Kate. Most of the earnings in the star department come from the descriptions--of the Alaskan setting, of the ways of the Aleut Indians, of Kate's relationships with her family and friends (particularly her grandmother), and of Kate herself. 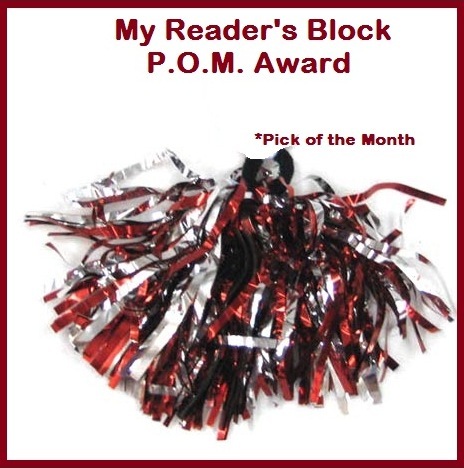 The plot is not nearly as strong as I would expect from an Edgar winner, but it was strong enough to encourage me to keep my eye out for more books in the series. 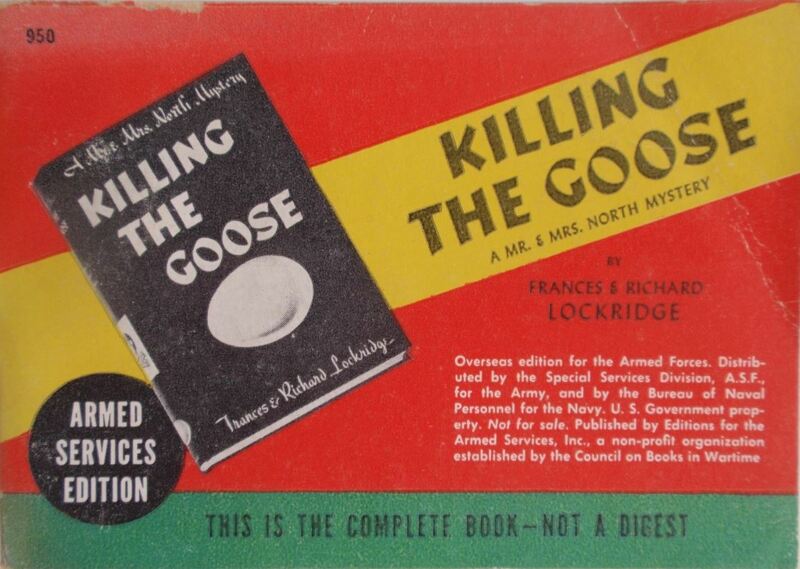 I hope that future books will make more of the mystery plot. 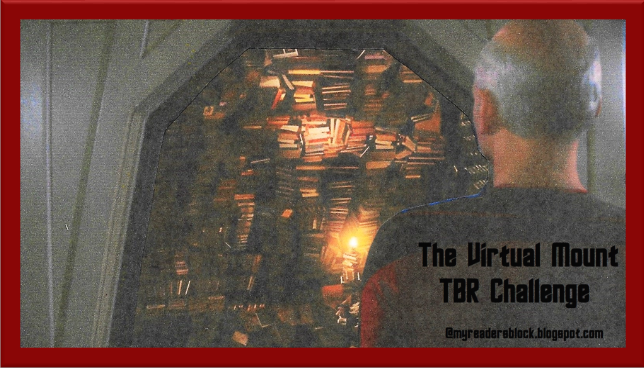 During the month of July The Tuesday Night Bloggers chose a theme with a bit of bite to it. 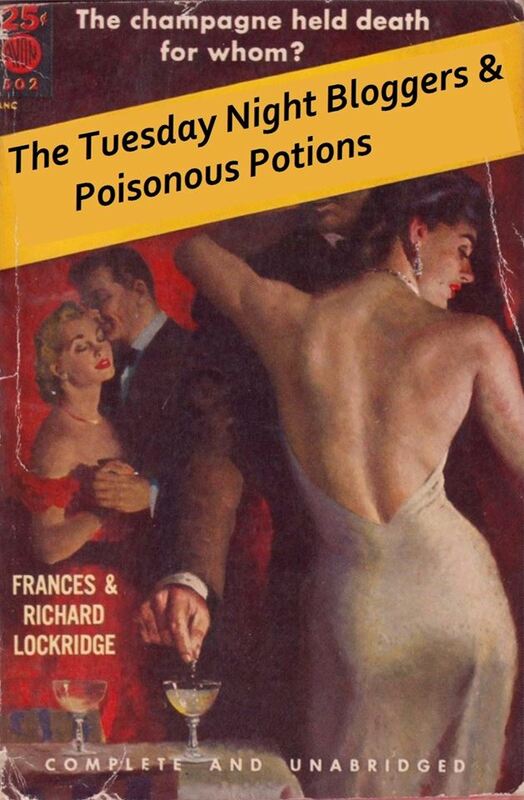 We decided to examine poisons, poisoners, poisonous atmospheres, and even poison pens--if it could be connected to poison in any way, it was fair game this month. 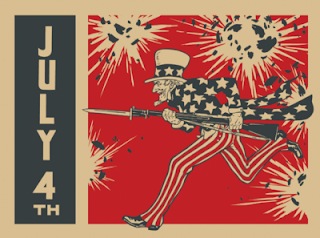 If you'd like to join us as we wrap up our month of poisonous mayhem, please stop by for group discussion and I'll add your posts to the list. 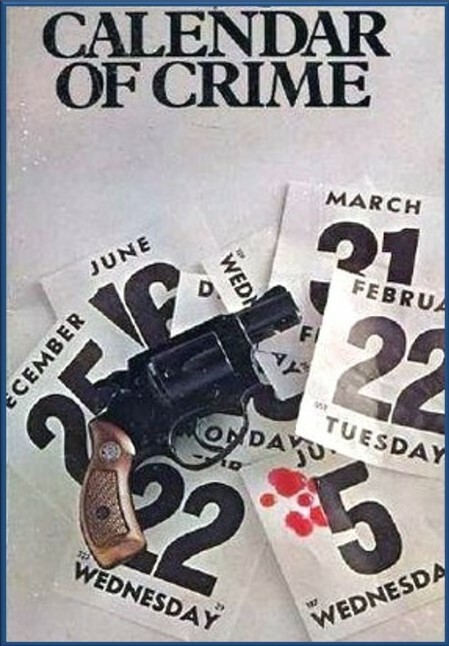 We tend to focus on the Golden Age of crime fiction--generally accepted as published between the World Wars, but everyone seems to have a slightly different definition and we're pretty flexible. 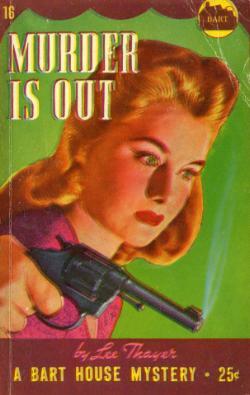 Essays on more recent crime fiction are welcome as well. We will be taking a break from our Tuesday Night meetings during the month of August, but be sure to check back in September to see what topic pops up for discussion. Kate @ crossexaminingcrime: "The Oval Table (1946) by J. Jefferson Farjeon"
JJ @ The Invisible Event: "The Underwhelming Origins of Ellery Queen in The Roman Hat Mystery (1929)"
Brad @ ahsweetmysteryblog: "Ellery Queen & the Poisonous Quartet"
Curtis @ The Passing Tramp: "Name Your Poison (1942) by Helen Reilly"
Helen @ Your Freedom and Ours: "The Norths Face Poisoners and the Cases Are Screwy"
Currently, I'm reading a non-vintage historical mystery that revolves around poisoning of a different sort. 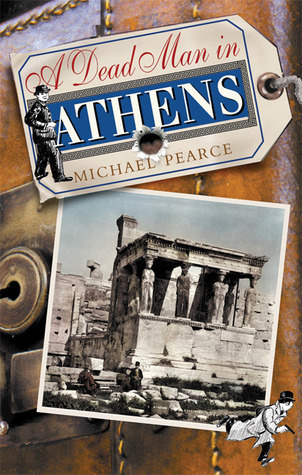 A Dead Man in Athens by Michael Pearce is set in Greece during 1912. The country is on the brink of war and there is much unrest--tension between the Greek and the Ottoman Empire; tension between the older Greeks who have seen enough of war and the young, eager Greek men who want to prepare for war and want to use the new aircraft, the French Blériot machines, to help in the impending hostilities; and tensions surrounding the exiled former Sultan who is living in Salonica. I just completed the latest round of the Semi-Charmed Book Challenge series. I've racked up the full 200 points by reading the following books. Thanks to Megan for sponsoring this one.